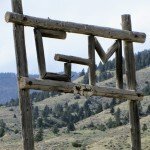 Ride in Montana at a genuine ranch. 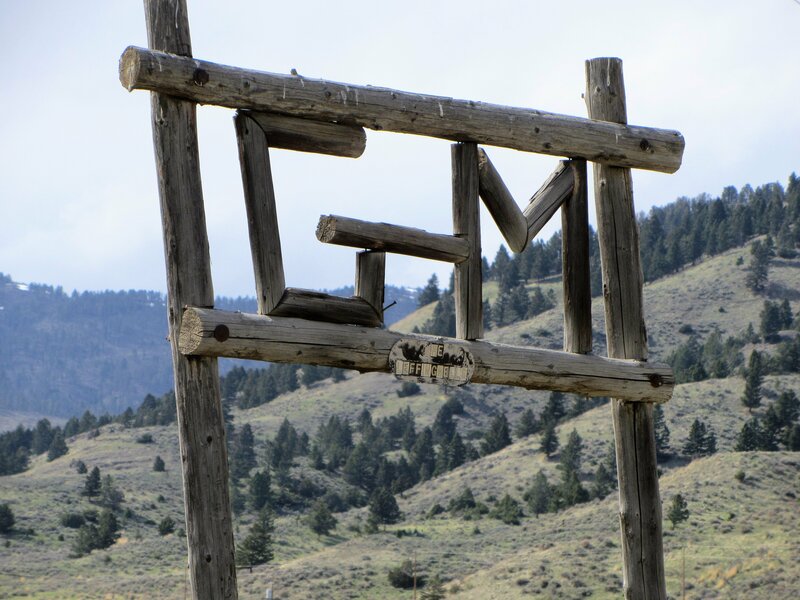 This ride is suitable for novice to experienced riders, better suited to intermediate to experienced riders wishing a truly authentic ranch experience. Suitable for non-riders. Rates are quoted per person based on two people sharing. Non-riders are very welcome and receive a 20% discount. 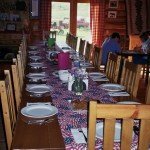 Includes – All the riding, accommodation, meals, drinks (non alcoholic) and taxes.. Excludes – Flights, alcoholic drinks (there is no liquor license so bring your own) transfers and tips. 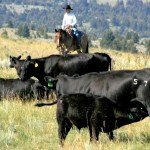 Special Cattle Drive weeks: Late September, early October for one week, limited to 5 good riders. 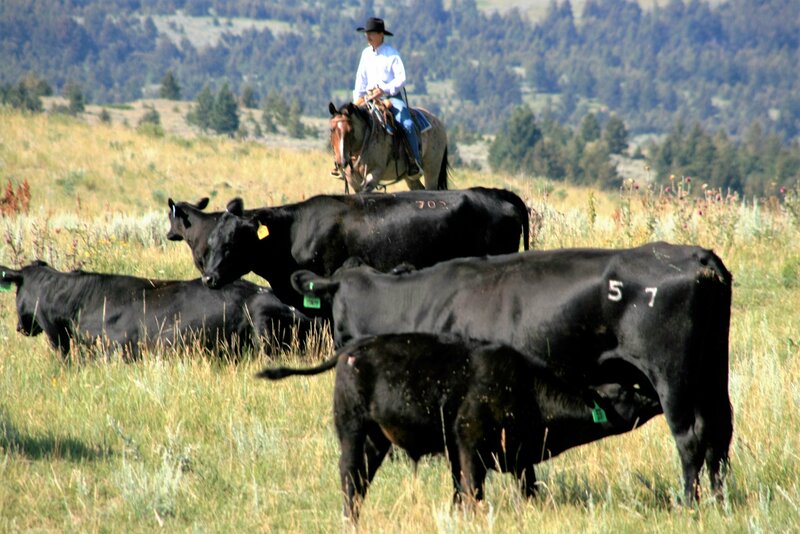 If you come this week then you ride with the cowboys gathering cattle off the mountains. 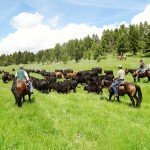 At this time of year pockets of cattle are hiding between the mountains in pockets of meadows and not moving unless the storms push them so it is a pretty adventurous and full on week with long hours in the saddle. 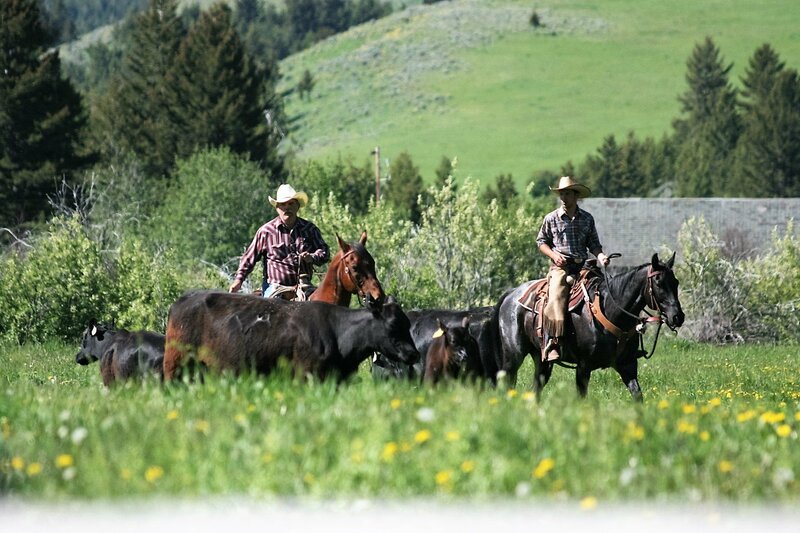 A transfer can be arranged for US$125 per vehicle one way to the ranch which is about 1 hour from the airport. 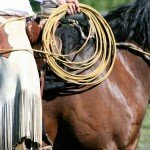 All our horse riding holidays & adventures are price guaranteed, giving our clients piece of mind. We will refund the difference should you find the same horse riding holiday elsewhere at a lower price. 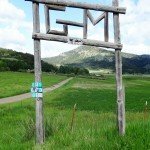 Nestled in the heart of big open sky country in Montana in the Bridger and Bangtail Mountains between Bozeman and Clyde Park, G ranch is all about a completely genuine experience. 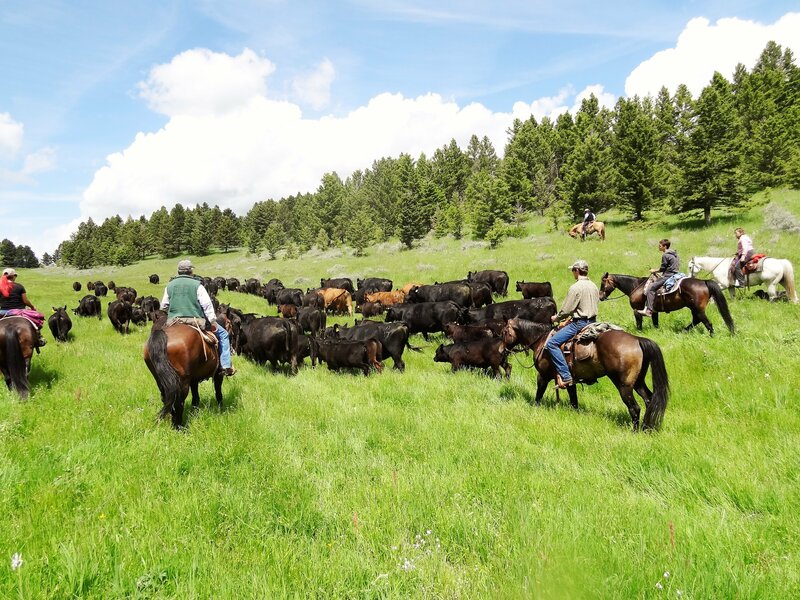 Mike and Maria Leffingwell, along with daughter Mary, operate their working cattle ranch and invite a very small number of guests at time to join in the experience and a brilliant insight into ranch life as well as true western hospitality. 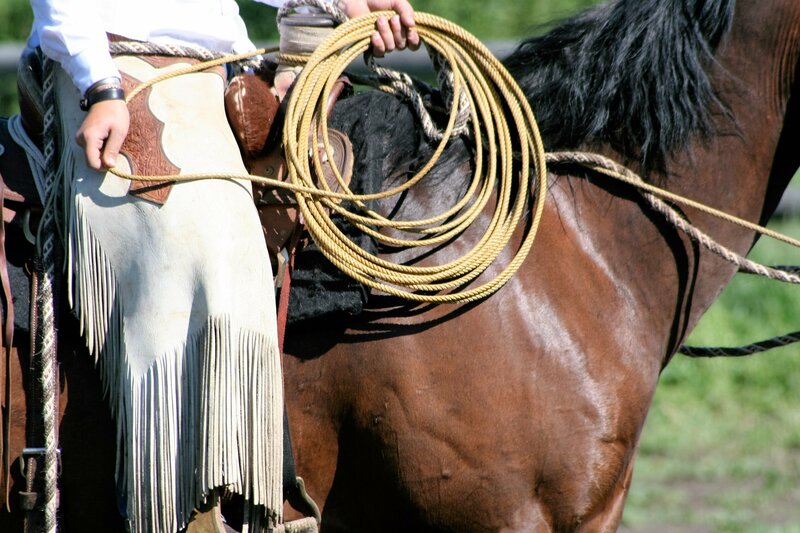 Whether you come for one of Mike’s horsemanship or stockmanship clinics, or you come for the cattle work of the season, you’ll have the opportunity for plenty of riding and will learn new things whatever your level. 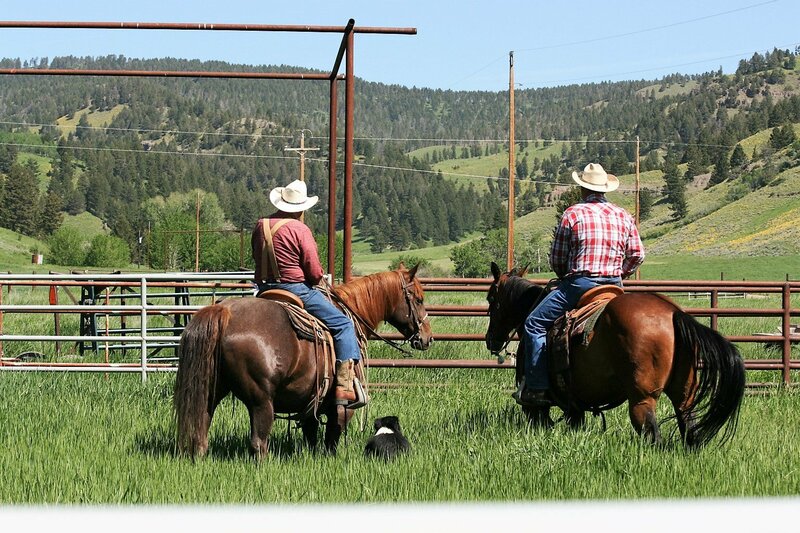 Some call this approach “Natural Horsemanship;” the Leffingwell’s call it traditional ranch horsemanship and have been doing it for five generations. 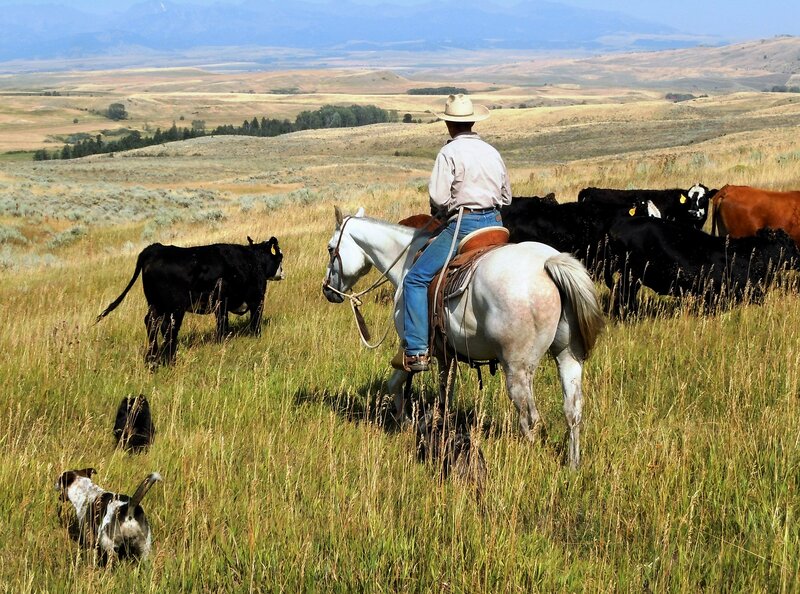 Ranch work can include calving, branding, trailing cattle to summer pasture, or gathering in the fall. 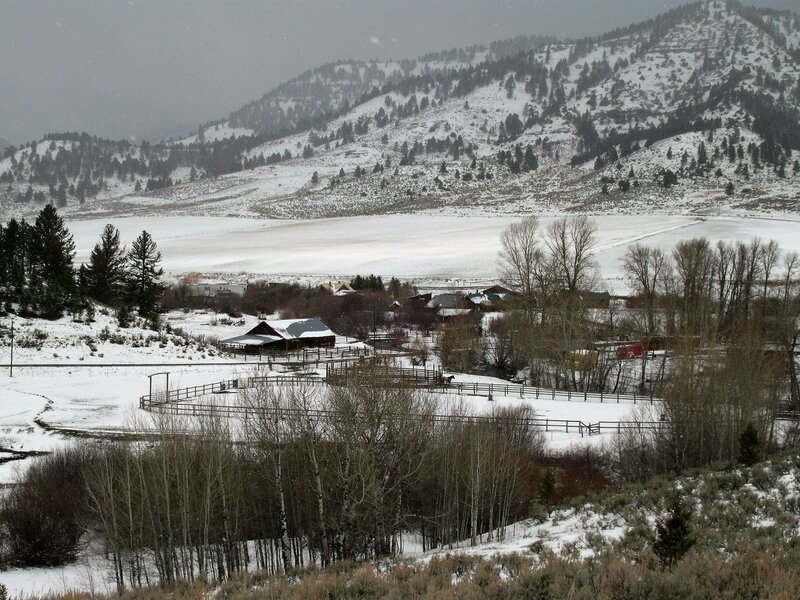 The ranch runs 50 head of horses and 150 head of cattle on over 60,000 acres of owned and leased lands. 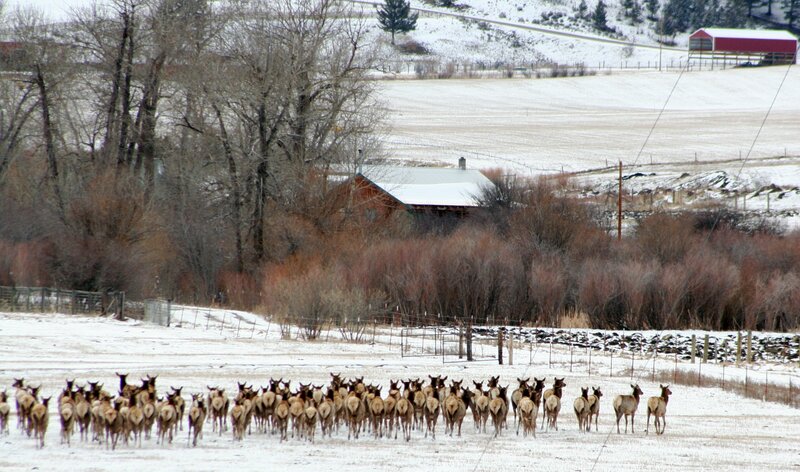 They also manage the breeding and summer grazing rotation for five neighbouring ranches which expands the cattle operation. 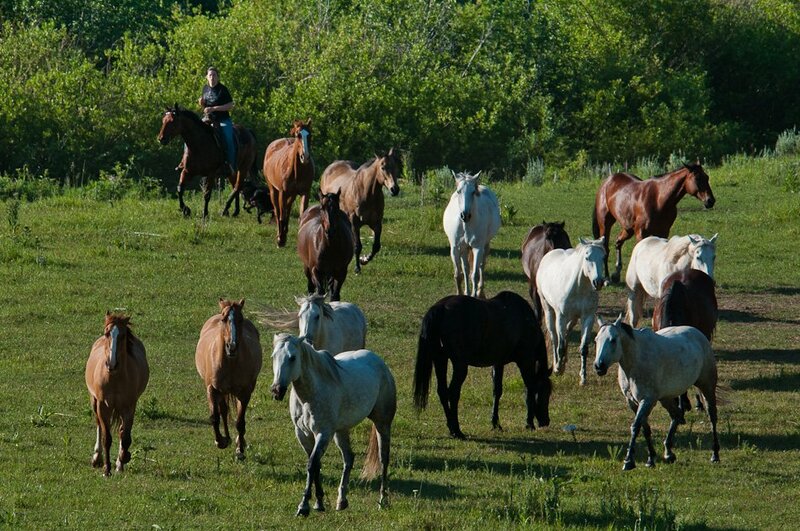 Horses – Over 50 horses mostly bred on the ranch. Level of Riding & Pace – Beginner to Advanced but more suited to fit intermediate riders. Weight Restriction – No weight restrictions. 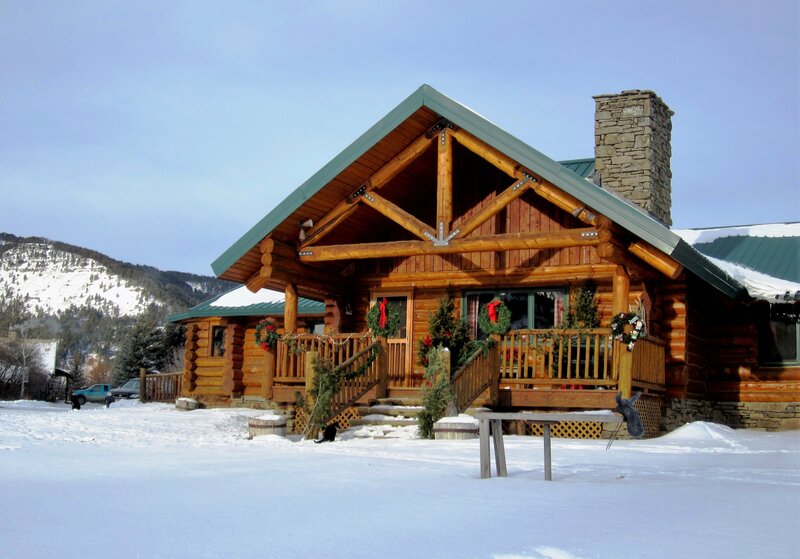 The ranch’s 4-bedroom Lodge is 8,000 sq-feet of splendidly designed hand-crafted log architecture and rooms have a commanding view of the mountains. 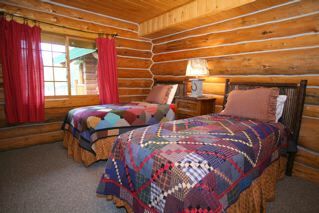 Each room has a private bath and queen or twin beds. Brackett Creek, offering privacy yet nearby the headquarters. 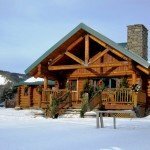 “G Bar M Cabin – A comfortably furnished small 2-bedroom cabin with private bathroom that sleeps up to 4 people (a double and two twin beds). 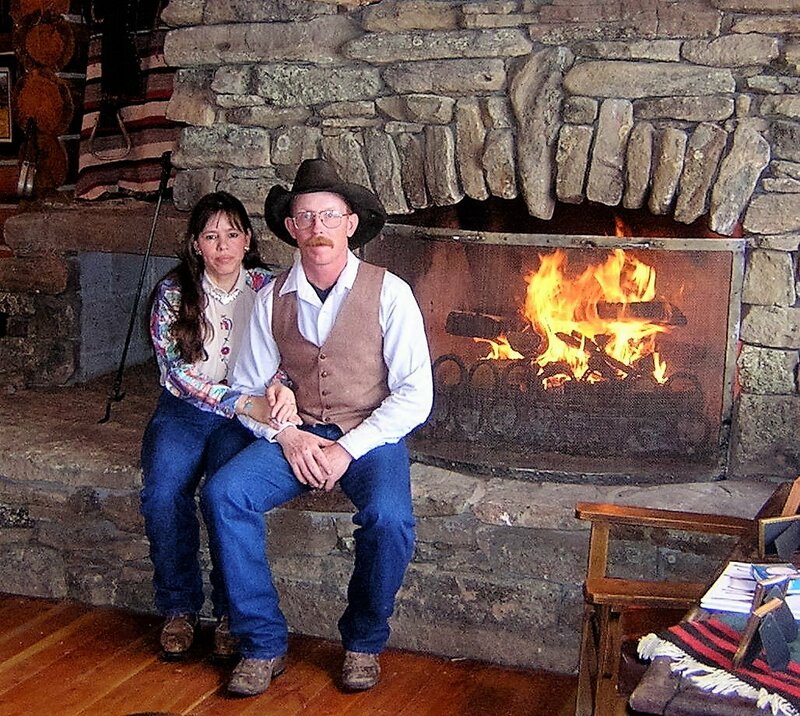 “Ranch House” for guests who value privacy—this 2500 square foot restored Ranch House has three bedrooms (each with private bath), a large living room with wood burning stove, fully furnished kitchen and spacious dining room. 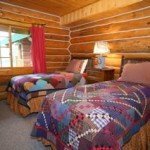 Comfortable and beautifully furnished, perfect for reunions and conveniently located within excursion distance to Bozeman and Yellowstone National Park. 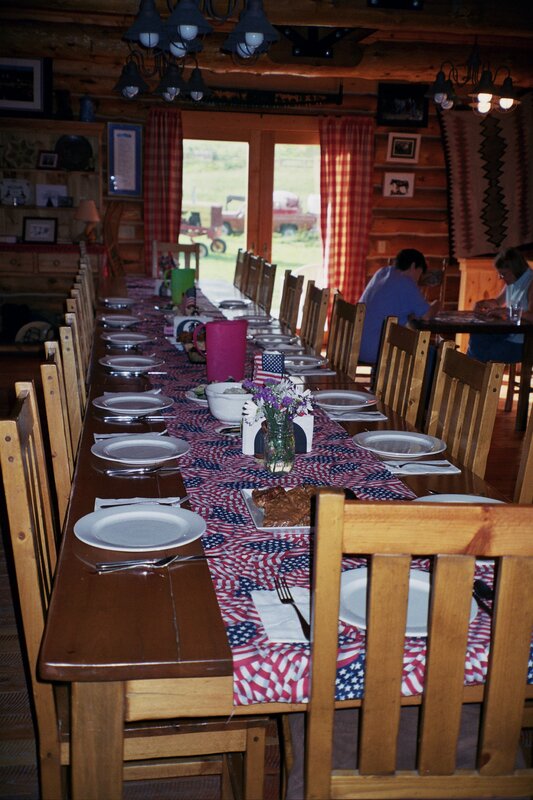 The camaraderie guests share with the ranch family is made even better when everyone comes together at the end of the day to savor one of Maria’s delicious meals. Whether it is ranch-raised beef, garden-fresh vegetables, or freshly baked bread made with the ranch’s 100-year-old sourdough starter, it is all served family-style. It is no wonder guests have been returning for twenty years to unwind, gain perspective, recharge and reconnect. 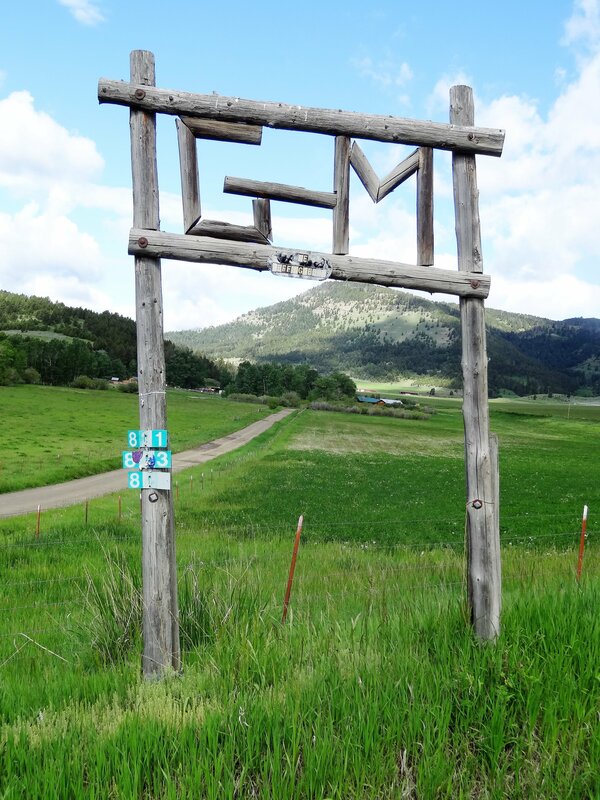 G Bar M Ranch is part of the Zara’s Planet collection of ranch holidays and experiences in the USA. 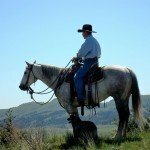 We have travelled the world testing a huge variety of horse riding holidays and adventures to make sure we offer you, our client, the best horse riding holiday experience possible. 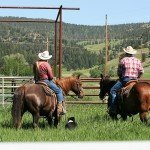 Our horse riding holidays are thoroughly researched – we consider all the elements that go towards making our horse riding holiday collection the best in the world. We check the quality of the horses, if they are fit for the job, well produced and looked after. We make sure the riding terrain is good going and the countryside is interesting. We are truthful about the accommodation, telling you if it’s a five star hotel, a farmhouse or camping, and making sure above all it is clean and comfortable and offers a great night’s sleep. The food is all important too – we take the time to make sure we tell you if it’s cordon bleu, home cooked, or regional and locally sourced – above all it has to be delicious, plentiful and nourishing. Last but not least, our hosts – they can make or break a holiday as far as we are concerned and ours deliver, showing themselves to be friendly, caring, warm and welcoming. 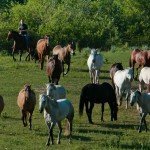 It’s only when all these elements come together that we add that destination into our hand-picked collection of horse riding holidays. 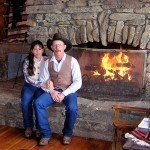 Mike’s Horsemanship Clinic – with emphasis on natural horsemanship and building a team connection with your horse. Usually the second week in June and limited to10 riders. 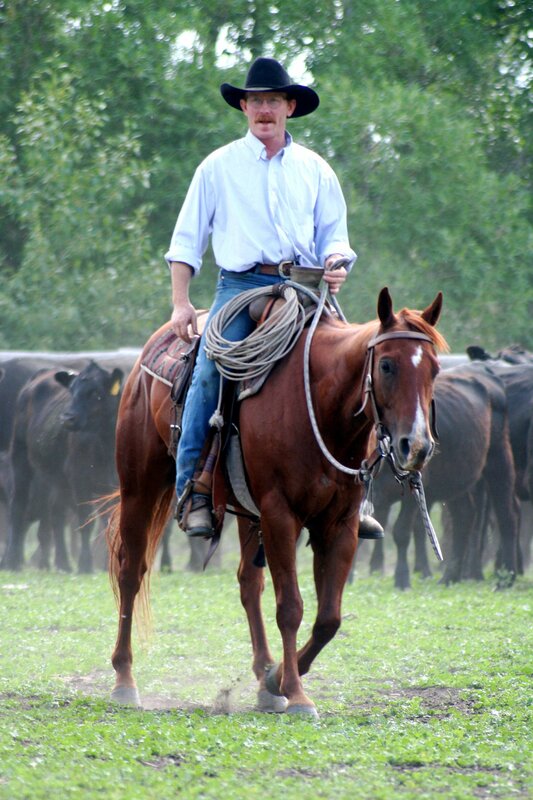 Mike’s Stockmanship School—teaches the art of handling cattle horseback in a low stress and humane manner. Before the week is over, riders are practicing “cow maneuvers” that make team penning look like child’s play! Limited to 8-10 experienced riders and typically scheduled the third week in June. 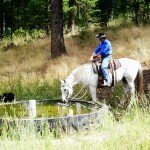 Fall gather – For the more experienced rider, this seven to ten-day gather involves long hours of strenuous riding each day. Limited to 6 riders. 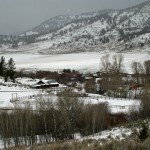 An add on trip to Yellowstone Park. 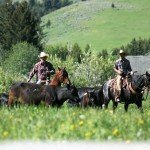 Daily Ranch Riding—Come as a guest, leave as a cowboy! 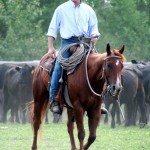 All cattle work is done on horseback. 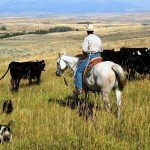 Seasonal riding opportunities include moving cattle and riding herd health throughout the summer. 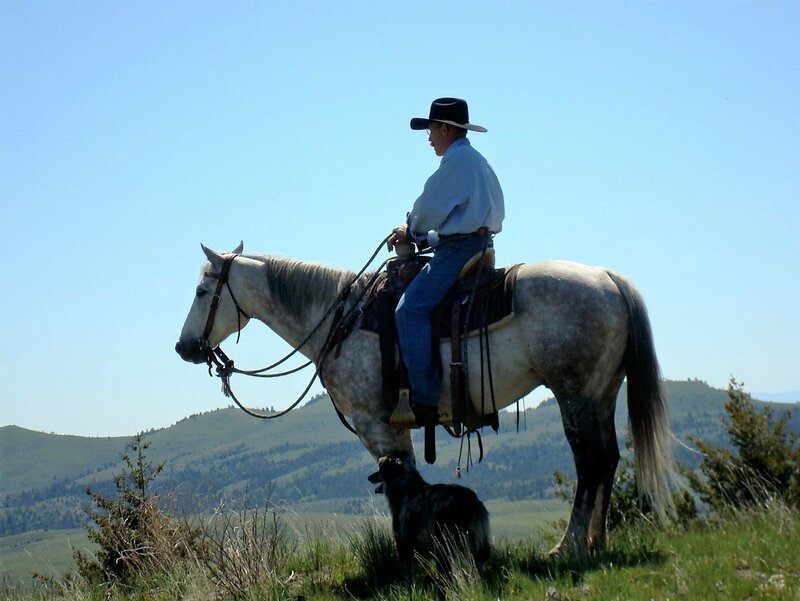 Trail Riding – Daily riding is geared to the skill level of the riders. 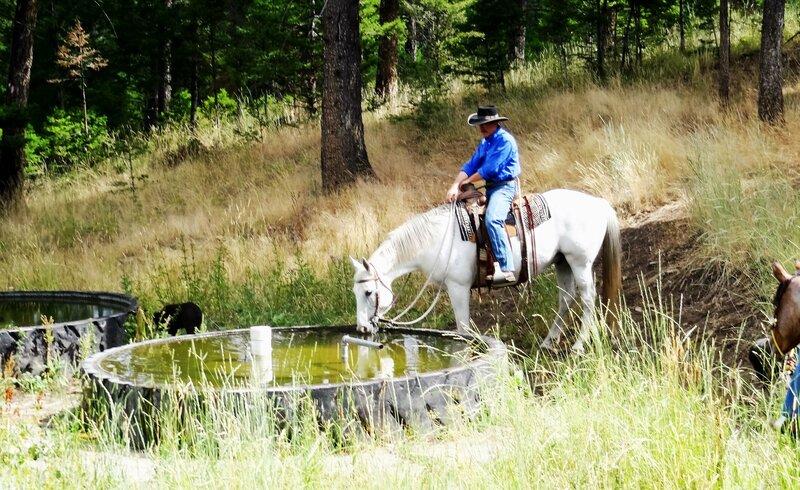 In addition to the cattle work, there is varied scenic trail riding. The panoramic views just get more awe-inspiring the higher you go. 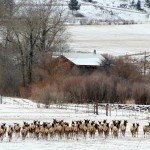 Try your hand at trout fishing in the creek that runs right through the ranch or take a half hour drive to the Yellowstone or Gallatin River to fish those legendary waters as well.